An Introduction to Redefy Audio upcoming Active Stand Mount project. 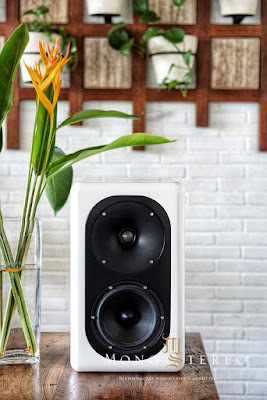 Our vision for big speakers comes home, but in smaller package (much smaller) that can satisfy listeners, music lovers, hifi nuts, digital audio geek, purist, analog enthusiast, audiophiles or anyone who wants to enjoy music playback as humanely possible is transpired through this. After many months (that became years) to develop ALL the necessary drivers, we believe that we are there! 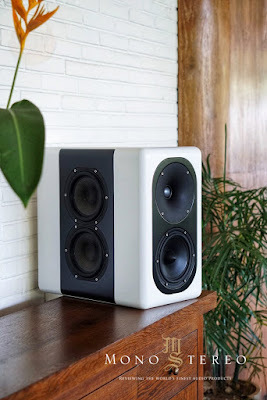 Henry Kristanto was always fascinated with large high sensitivity speakers that also involve a rather large horn. The reality is that not many have the luxury of large space and room to accomodate them. 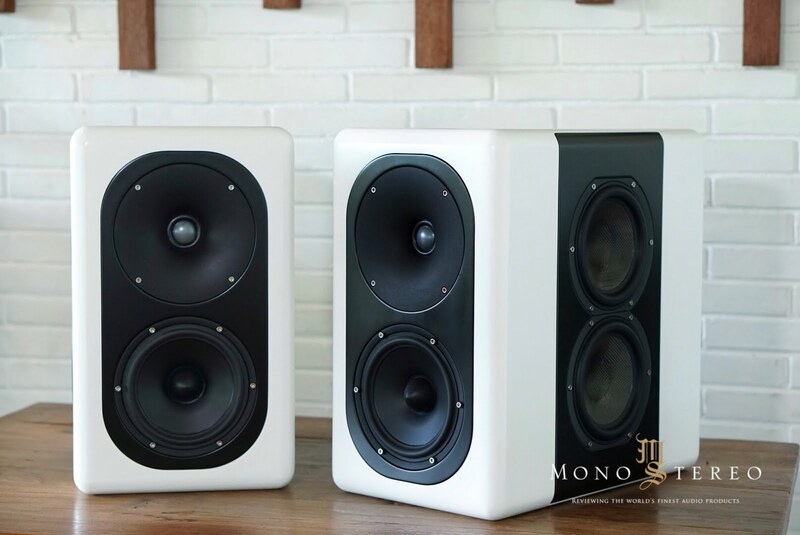 He love loudspeaker drivers that can bring immediate attack, fast transient and projecting a musical experience with liveliness. This is exactly how Henry set his goals when designing all the necessary drivers for the speakers. This speaker use multiple sealed bass alignment, sealed midrange and wave-guided Beryllium dome tweeter to control the sound dispersion, for a lesser room interaction to sound more consistent on different rooms. - Carbon Paper Cone Neo Midrange, Curvi Cone with bullet shape dustcap for optimum frequency linearity and minimum breakups. - Beryllium Tw in 160mm waveguide, large format waveguide giving excellent control of directivity over wide bandwith. - 3 Presets mode for Boundary settings and Freq Contouring.